Here we are, at the end. In case it was obvious from my opening sentences to these threads I’ve been over this show for weeks now and this is where the road ends for me with this show. If there’s a season 2 someone else is going to have to take the reigns of these threads. 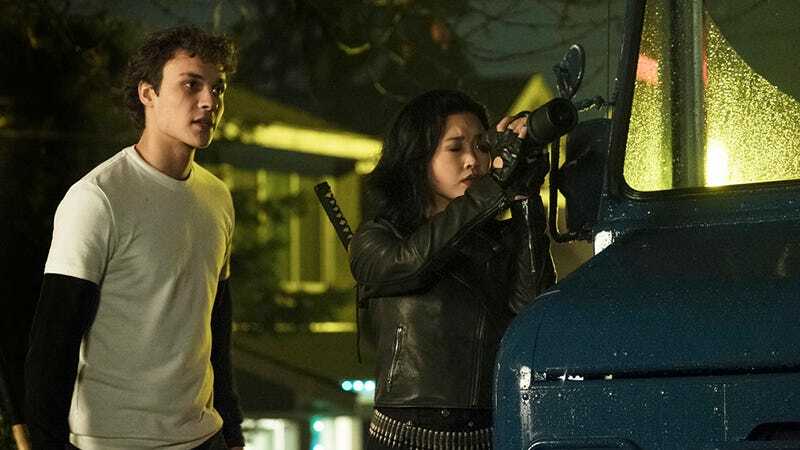 Welcome to the Deadly Class episode 10 “Sink with California” Spoilerific reaction thread, where you can share your thoughts on the show as it plays out or after it’s done. If you have any reviews you’d like shared, post them down in the comments and I’ll post them up here. Murder of the Night: SGT Pink in the Mirror Dimension with a Tactical Nuke.